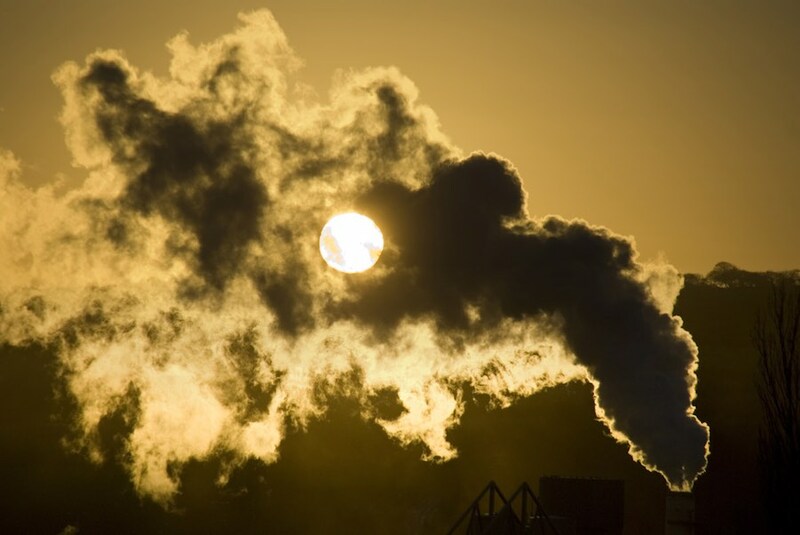 On Monday the Obama administration will release its final version of the proposed Clean Power Plan, calling for a 32 percent reduction in carbon dioxide emissions nationally by 2030, as compared to 2005 emission levels. The plan’s initial draft called for a 30 percent reduction. The final version will also give states an extra two years to comply, with a target of 2022 instead of 2020. States will also have until 2018, one more year than first proposed, to submit their plans to comply with the plan. Even with the extended deadlines, Obama hopes to “incentivize” quicker action on implementing emissions cuts by offering credits to states that boost sources of renewable energy by 2020 and 2021. This new focus on renewable energy is another significant change from earlier drafts of the plan that aimed more at transitioning from coal-fired power to natural gas. The final version of the rule will seek to keep the share of natural gas in the nation’s power mix at current levels.